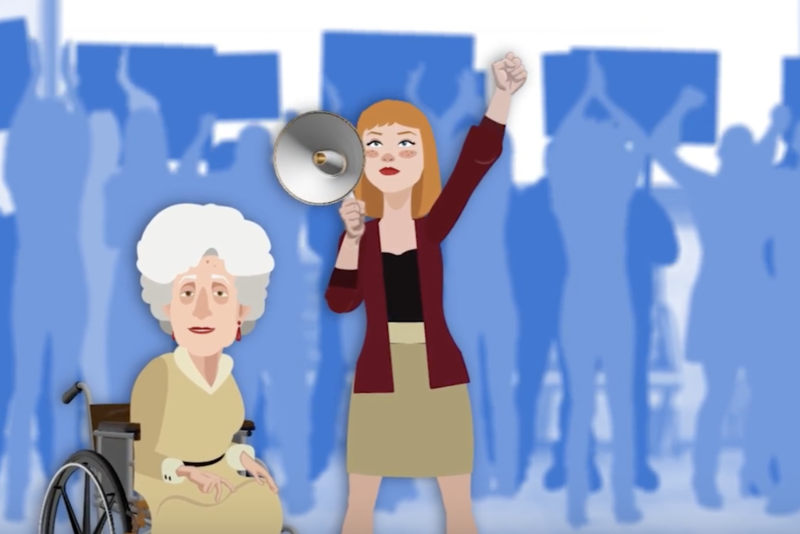 Join thousands of Canadians and become a seniors health care supporter now! 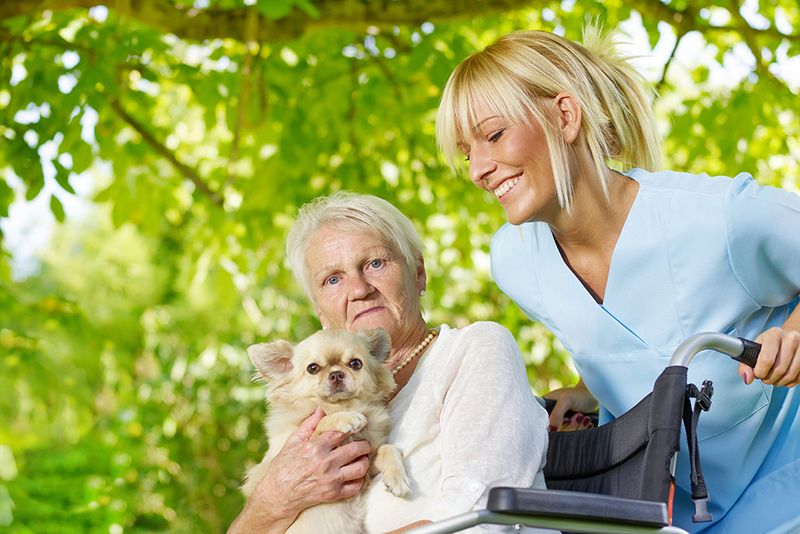 June is Seniors’ Month in Ontario! On Friday, June 8, the CMA took part in the 7th annual Age Well Solutions conference in Ottawa, along with 31 exhibitors. The CMA was there to tell people about Demand a Plan. Members of the public were encouraged to give their feedback on future advocacy and lobbying directions.  If you’d like to give your opinion, click here. The exhibitors covered a wide range of topics and services relevant to the aging population, including everything from estate planning to retirement living, companionship and assistance, safety, meal planning and health, and many other areas of interest. The CMA’s presence at the Age Well Celebration on behalf of Demand a Plan reinforced our commitment to having the public take an active role in helping us advocate for a national seniors’ strategy. It was important to us that we engage in conversation with the public about the future of Demand a Plan so that we can ensure that, as the project grows and changes, we continue to advocate for the issues that matter most to the population we support. The Age Well Celebration was the perfect forum to interact with the public one on one and encourage people to become involved. Demand a Plan currently has more than 63,000 public supporters, and the CMA wants the level of public engagement to continue to grow. Support from the public ensures that our collective voice is heard. More than 100,000 letters and emails have been written to local MPs and elected officials, demanding better care for seniors. Efforts like this bolster the CMA’s advocacy efforts as we engage with MPs and Senators; when regular, everyday Canadians speak up for quality care and improved treatment for the growing seniors’ population, it helps us to help the public. 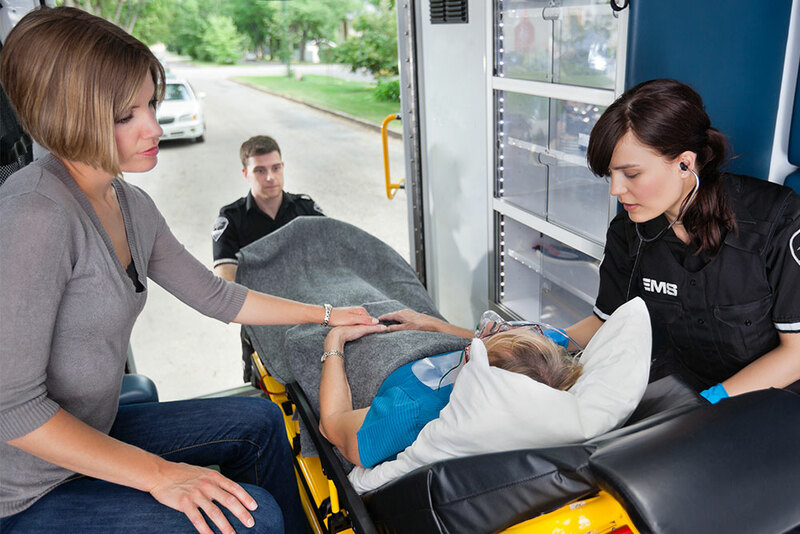 Not only are Demand a Plan’s recommendations supported by Canada’s doctors, but the tireless work of implementing those recommendations is further reinforced and strengthened by public encouragement. 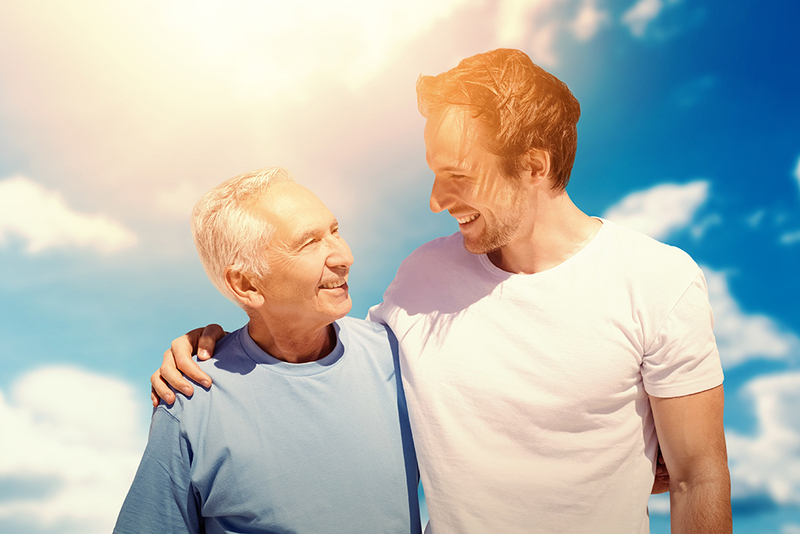 Launched in 2015, the RISE campaign exists to help Canadians of all ages and in all regions gain a greater awareness of the impact of loneliness and isolation on older citizens. 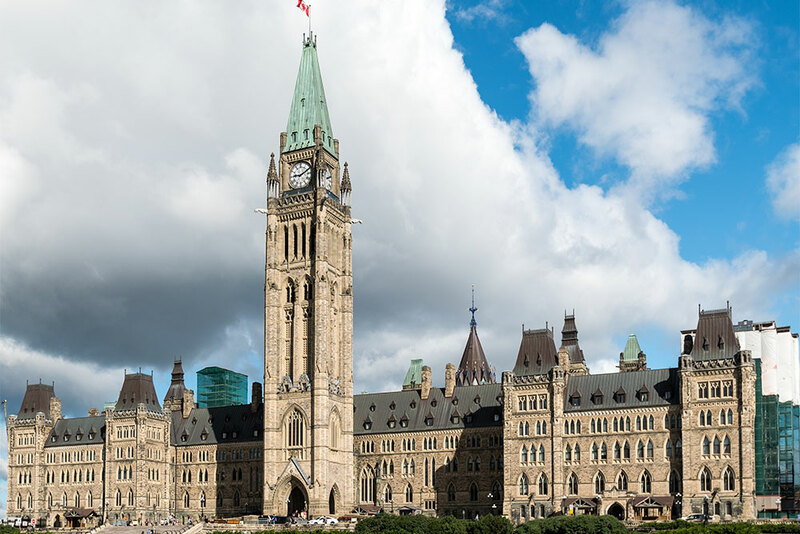 The federal government has created a new cabinet post for seniors, fulfilling one of the key recommendations in the CMA’s seniors care campaign. On July 24, CMA President Dr. Laurent Marcoux was in New York City to support the creation a new UN convention on the rights of older persons and to advocate for Canada to champion its adoption. 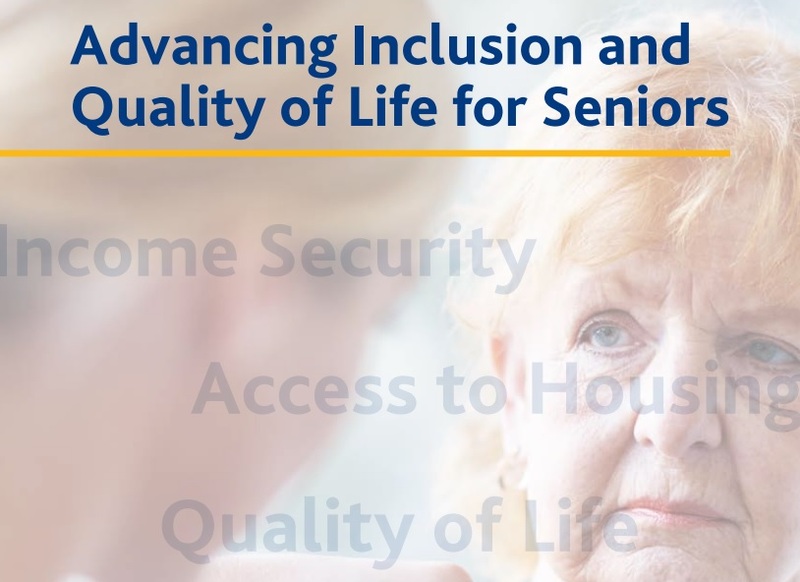 On June 20, 2018, the federal government responded to a report by the House of Commons’ Standing Committee on Human Resources, Skills and Social Development and the Status of Persons with Disabilities (the HUMA Committee) entitled Advancing Inclusion and Quality of Life for Seniors in which they addressed six of the HUMA Committee’s recommendations in the report related to income security, housing, home care, informal caregivers, age-friendly communities and a national seniors care strategy. 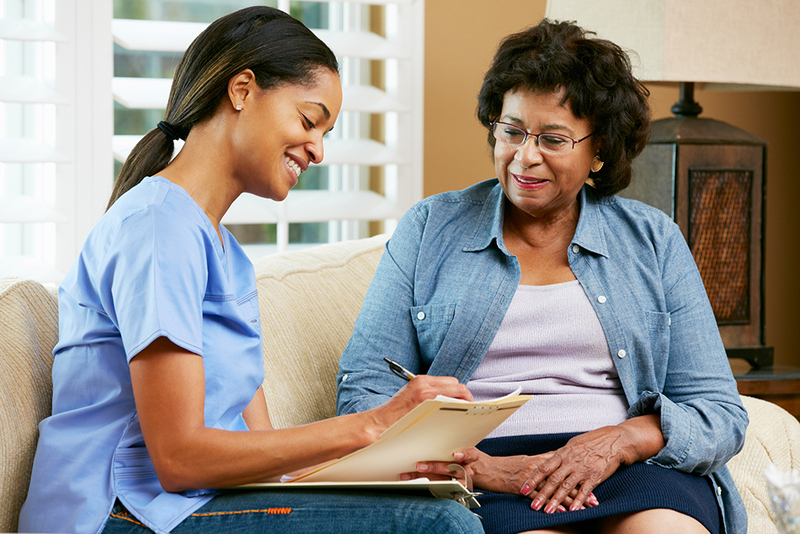 When home care providers are not available, who can patients turn to? 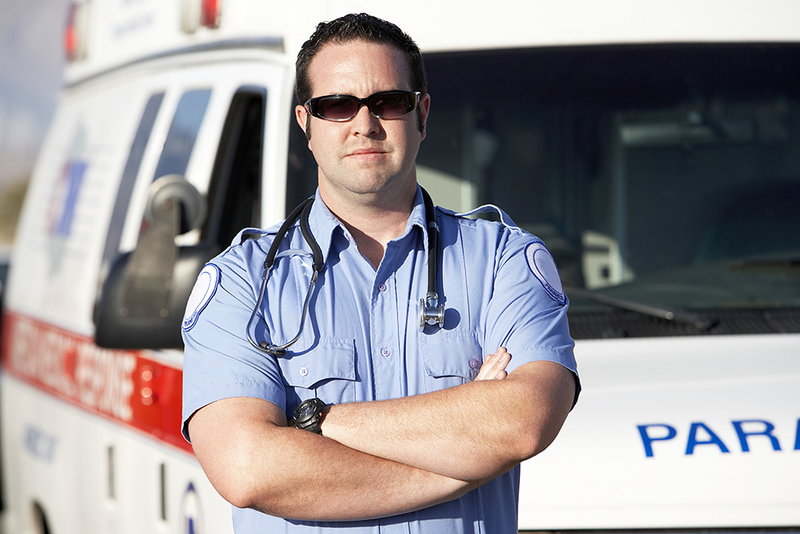 In Prince Edward Island, paramedics are helping to fill in the gaps. 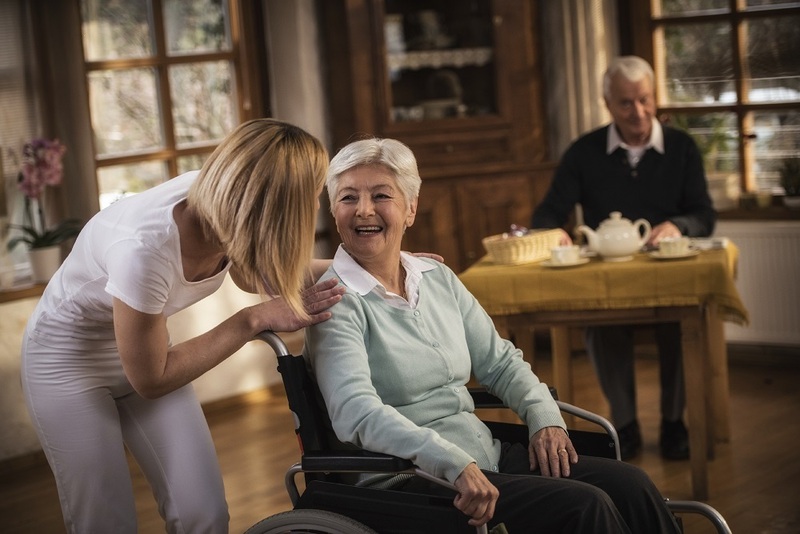 Supporting caregivers and the vital role they play in home care across Canada was the focus of a conference held recently in Toronto by the Canadian Home Care Association and its affiliate Carers Canada. 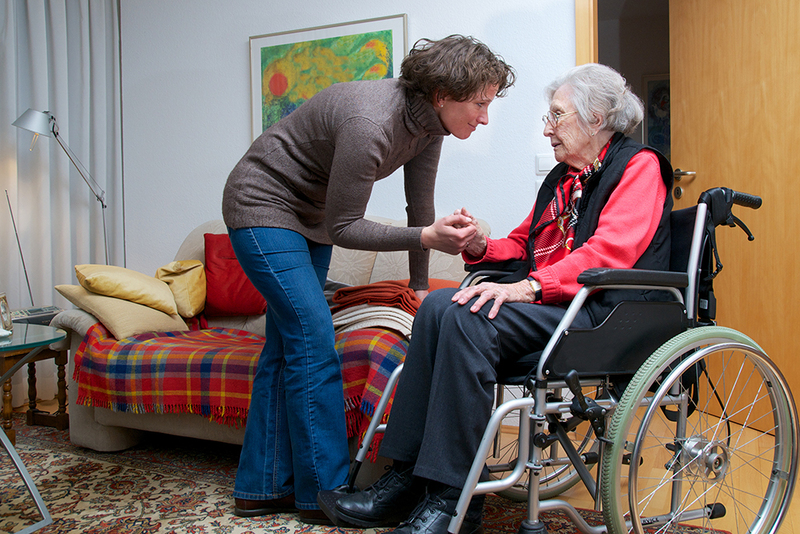 How can Canada support informal caregivers? 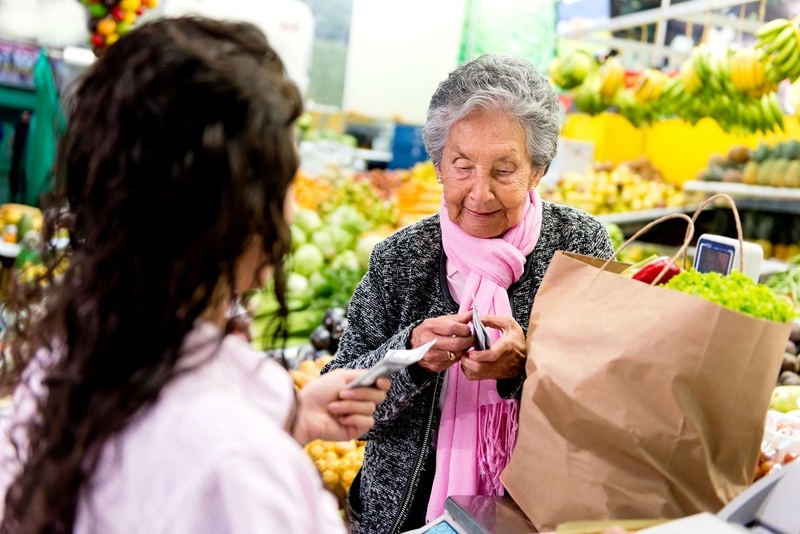 A new white paper, Why Canada Needs to Better Care for Its Working Caregivers, produced by the National Institute of Ageing (NIA) at Ryerson University, examines the financial, social and personal health burdens borne by caregivers in Canada. A unique health care project in the province of Quebec, where nurses pay daily visits to sick seniors in their homes, is having clear results: two out of every three patients who have participated in the project have been able to avoid unnecessary hospital emergency admissions. This year, “Home for the Holidays” has a different meaning for Grandma and Katie. 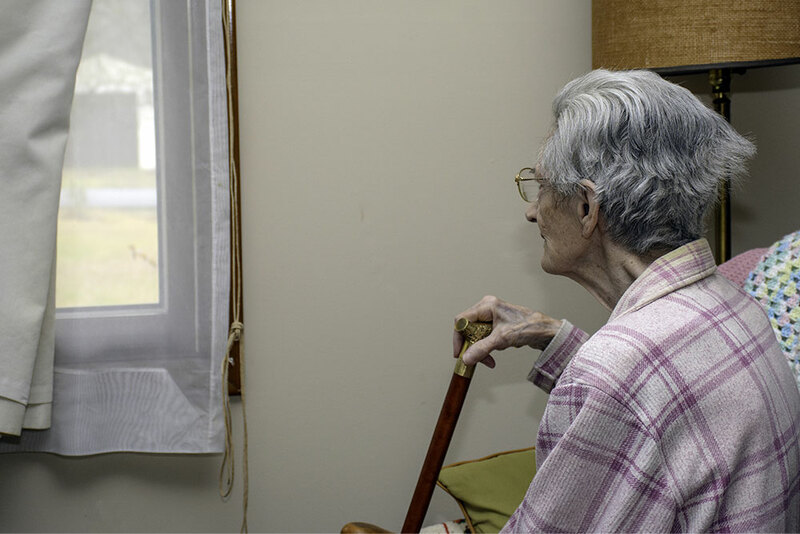 It’s a story that’s become all too common – Canadian seniors can’t get the care they need at home and are forced to leave. 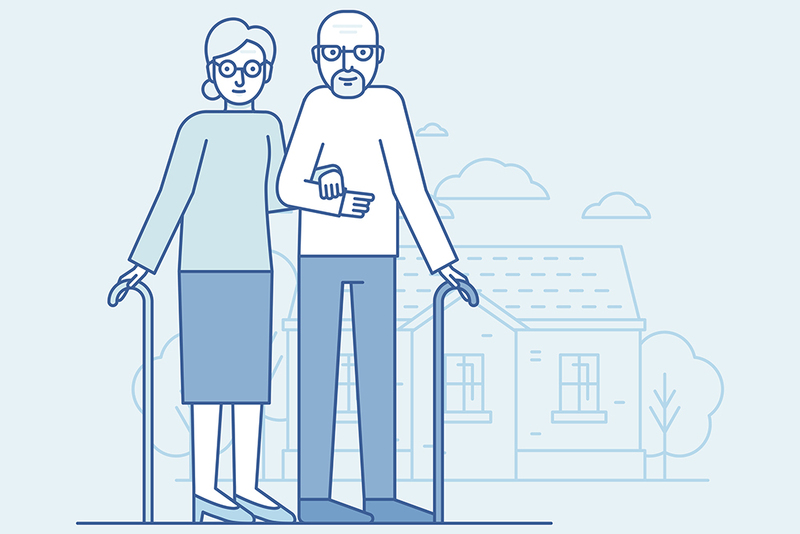 As part of a national seniors plan, we are recommending the development of specific principles for home care funding. Our contributing editor for Fall Prevention Month, Dr. Eoghan O’Shea, attended a long-term care conference on behalf of the CMA from Nov. 14 to 16; he heard presentations relating to the intersection between the different facets of long-term care and fall prevention. 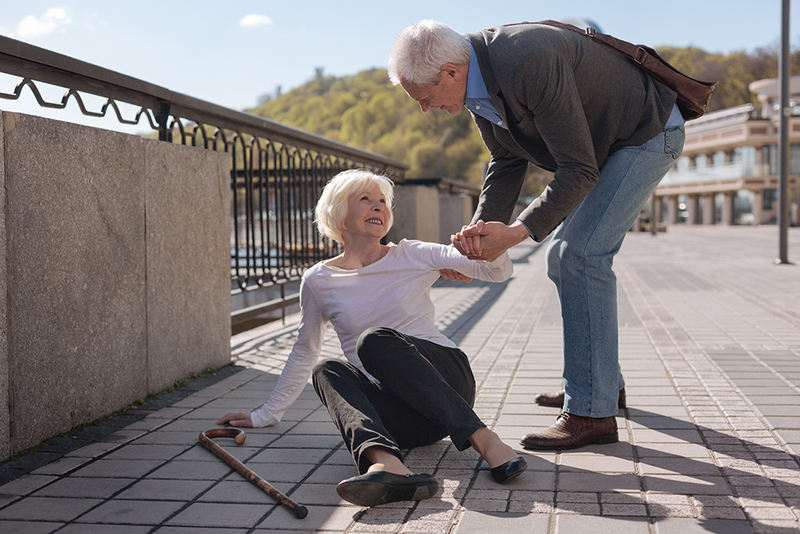 Many things can contribute to a person’s risk of falling. But what are some of the steps we can take to reduce those risks? 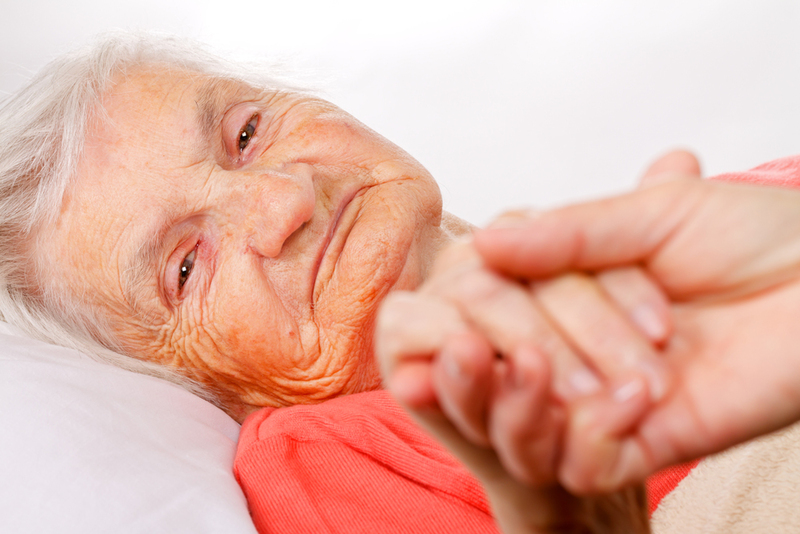 Fall prevention awareness is essential for anyone living with frailty – and those who assist and care for them. 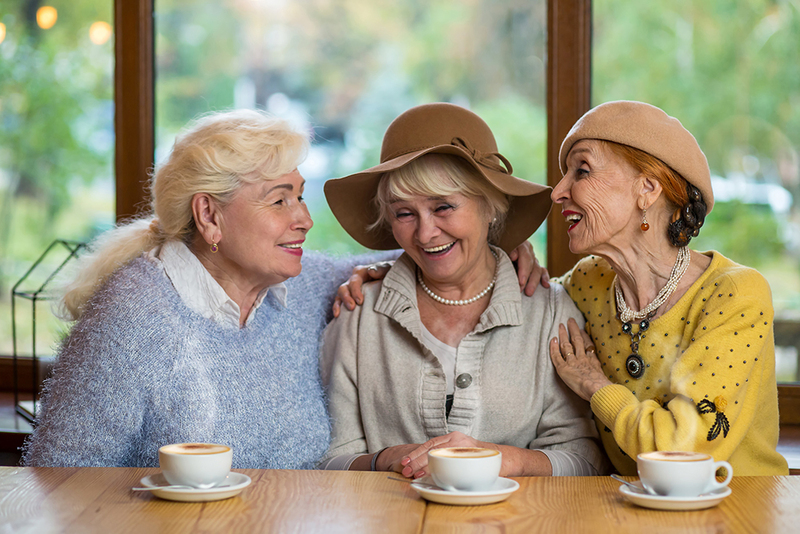 Many people might not consider the occasional fall to come with too many risks,but for seniors, the consequences can be serious. 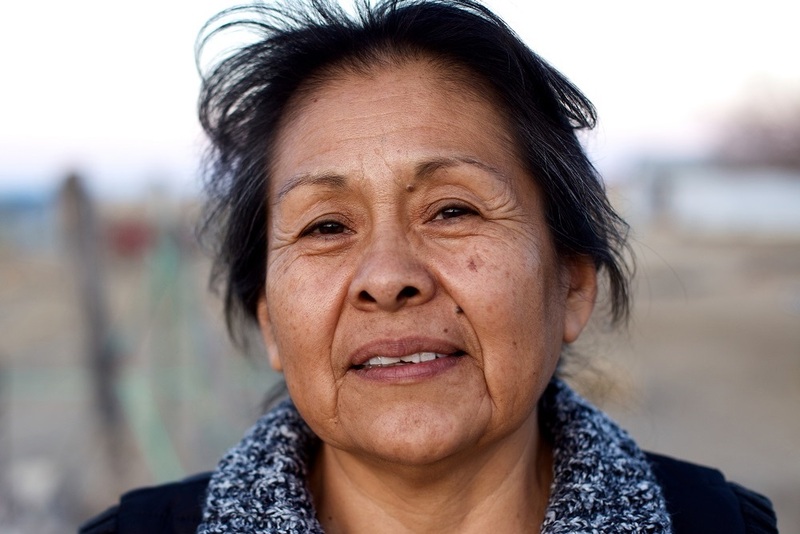 When it comes to finding supportive housing, affordability can be an enormous challenge for seniors. Facebook Live session on seniors care with Federal Health Minister Jane Philpott! 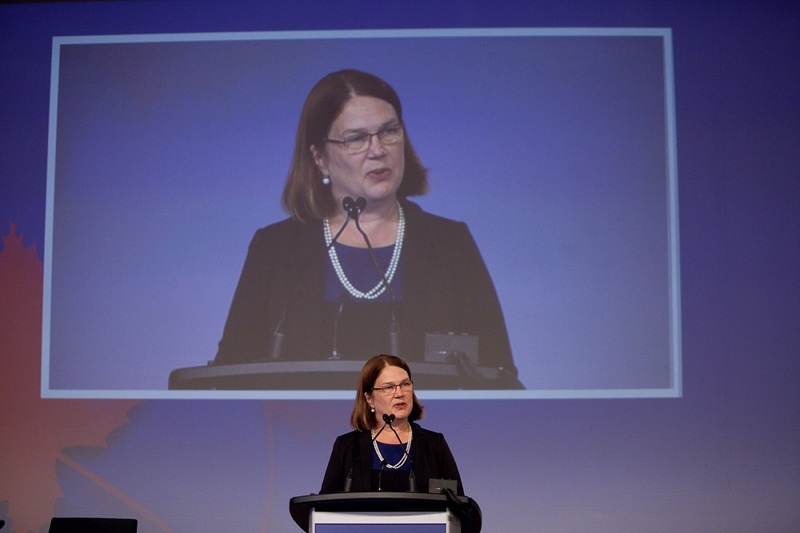 Federal Minister of Health, the Honourable Jane Philpott, is coming to the 150th Annual Meeting of the Canadian Medical Association and will answer your questions on seniors care. We are proud to partner with organizations across Canada who also support our call for a national seniors strategy. 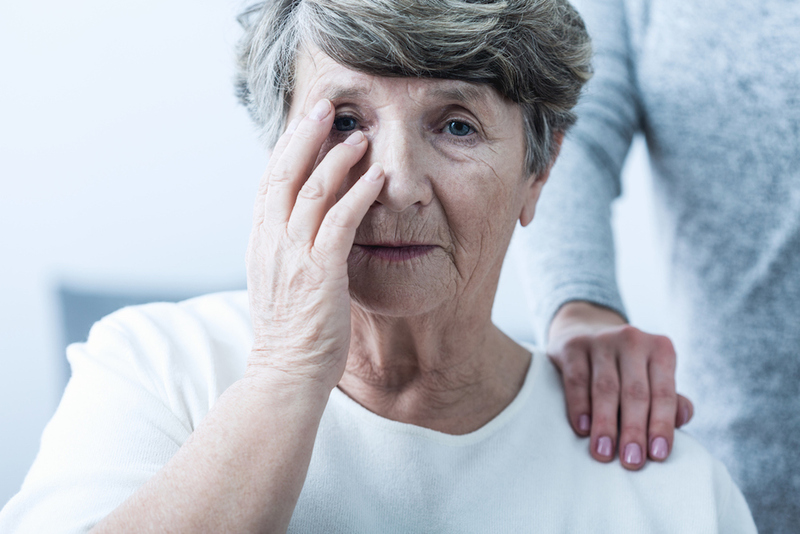 Roughly half a million Canadians are currently living with dementia; by 2031, the Alzheimer Society of Canada expects that number to double. 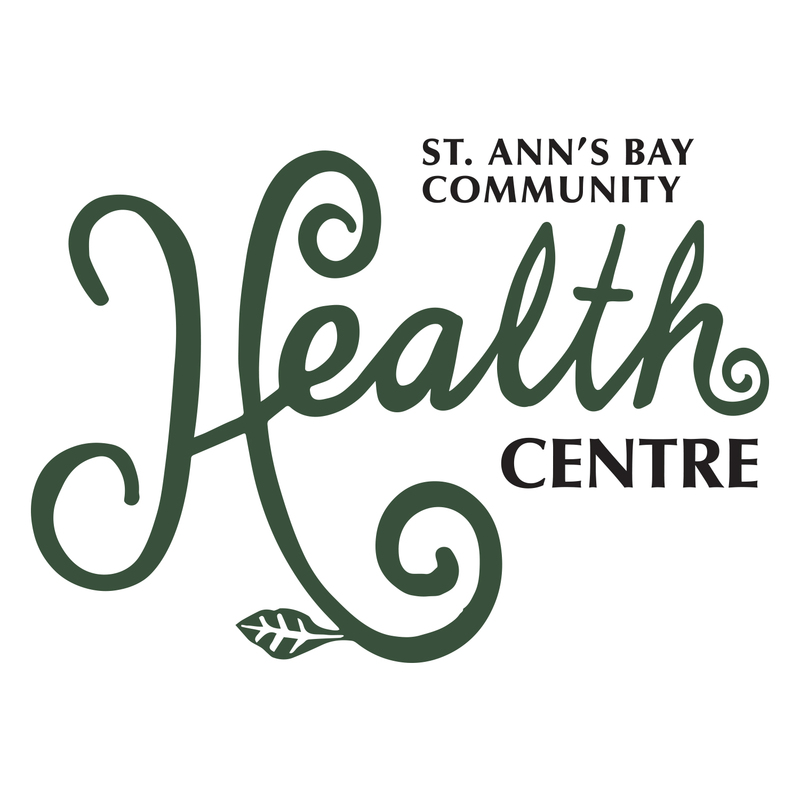 Thanks to a Healthy Canadians Grant, a community group in rural St. Ann’s Bay, Nova Scotia, is introducing an innovative program targeting isolated seniors in the community. 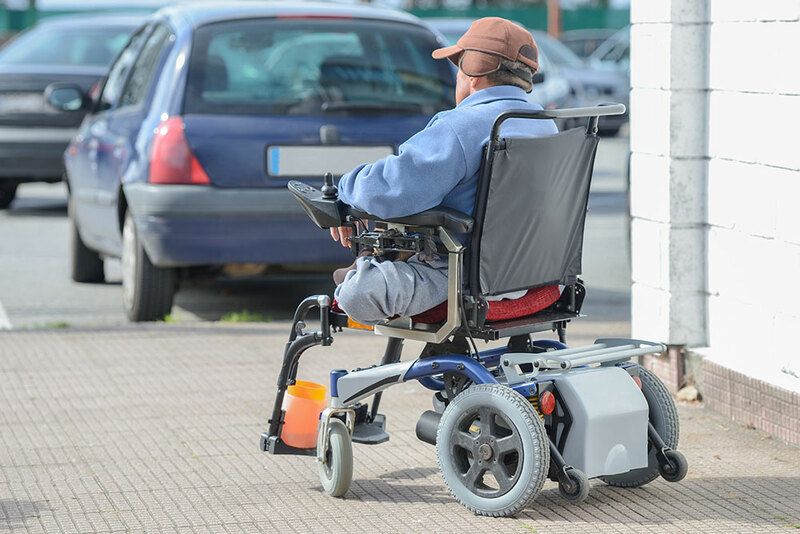 The significant increase in the population of seniors means it is more important than ever to make adaptations to physical environments and transportation so that they are accessible to people with differing levels of independence and who use mobility aids such as walkers, wheelchairs, scooters and canes. Alzheimer’s disease and dementia rob those affected of their most precious possession — their memories. 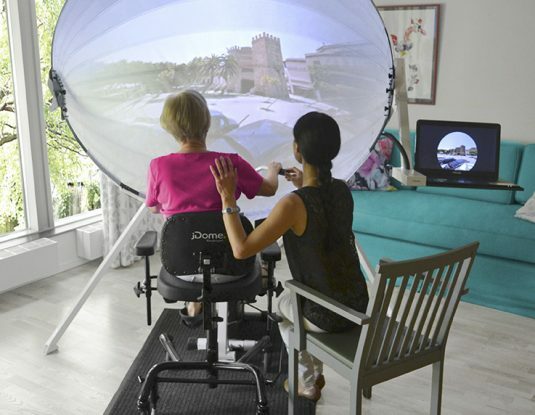 A new project funded in part by a Healthy Canadians Grant aims to improve memory recall in seniors living with these conditions by allowing them to virtually visit familiar places from their past. The Canadian Medical Association (CMA) and its’ campaign Demand a Plan are proud to participate in Canadian Patient Safety Week 2018, taking place from October 29th to November 2nd. 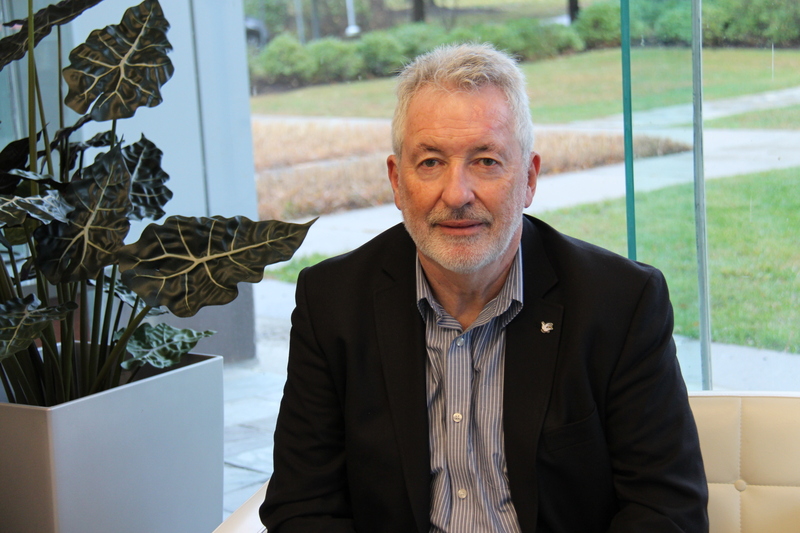 Consensus is often hard to come by in these binary times, but there is a health care issue on which both the general Canadian public and health professionals agree: the need for patient-centred care. In a year when Canada passed a demographic milestone, Canadian supporters of improved care for seniors made their voices heard loud and clear. Combined, these events made 2017 a year to remember. 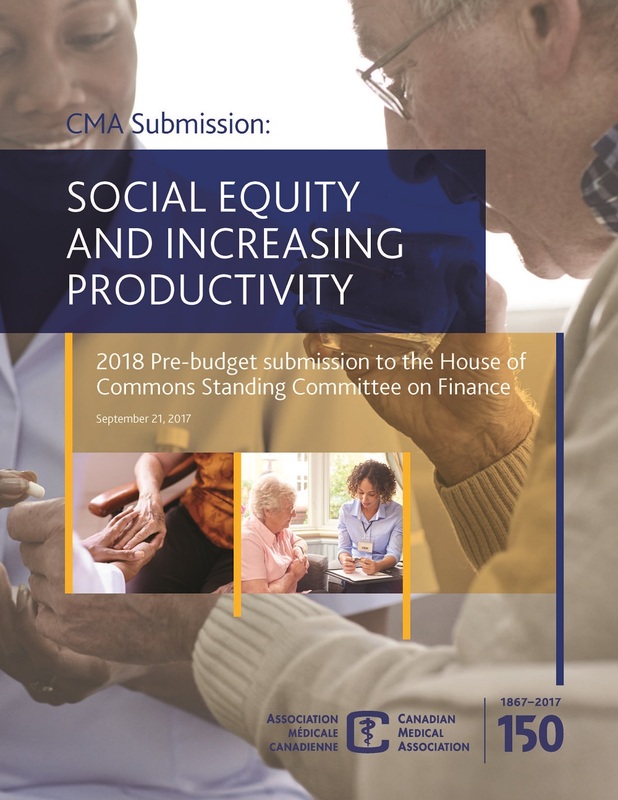 The CMA’s submission to the House of Commons’ Standing Committee on Human Resources, Skills and Social Development and the Status of Persons with Disabilities, Advancing Inclusion and Quality of Life for Seniors, outlines 15 recommendations for how seniors can remain active and engaged citizens of our communities. CMA’s 2018 pre-budget brief provides key recommendations to help improve the productivity and effectiveness of the health care system for Canadians across the country. Critics say that Aboriginal, Métis and Inuit Canadians over age 65 are paying for the lack of collaborative problem-solving between government departments and agencies. 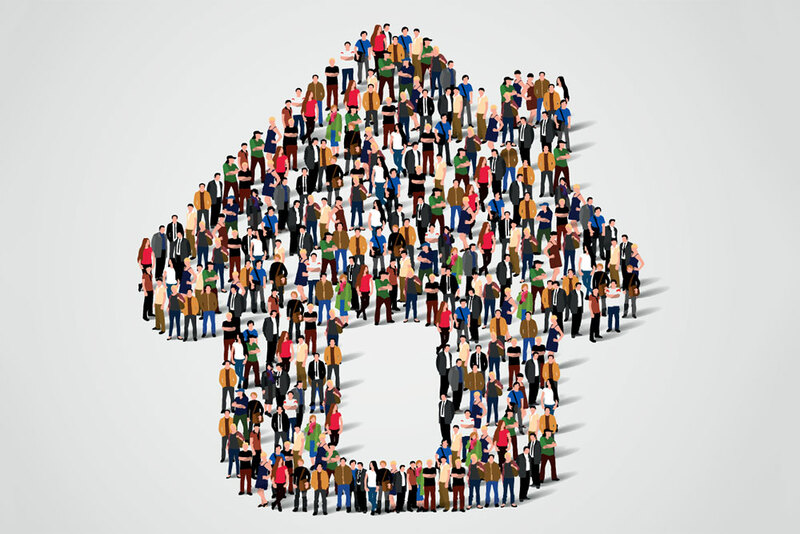 Is your home ready to grow old with you? Take a look at this infographic to learn common causes of falls, and some easy things you can do to reduce your risk! For many Canadians, a bout of the flu is an inconvenience; perhaps even representing some downtime to be pampered by a partner and binge on Netflix for a day or two. 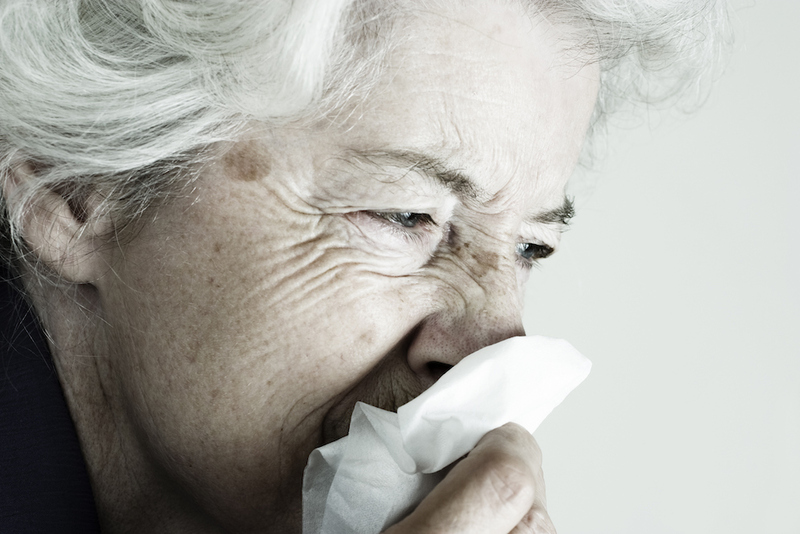 But for Canada’s 5.9 million seniors, influenza can pose a serious health threat. A shuttered Toronto hospital has reopened to provide specialist care for 150 alternative-level-of-care (ALC) patients transitioning out of area hospitals. It’s an equation that can’t be ignored. The older we get, the more likely it is that some of us will need assistance beyond what we can receive in our own homes. 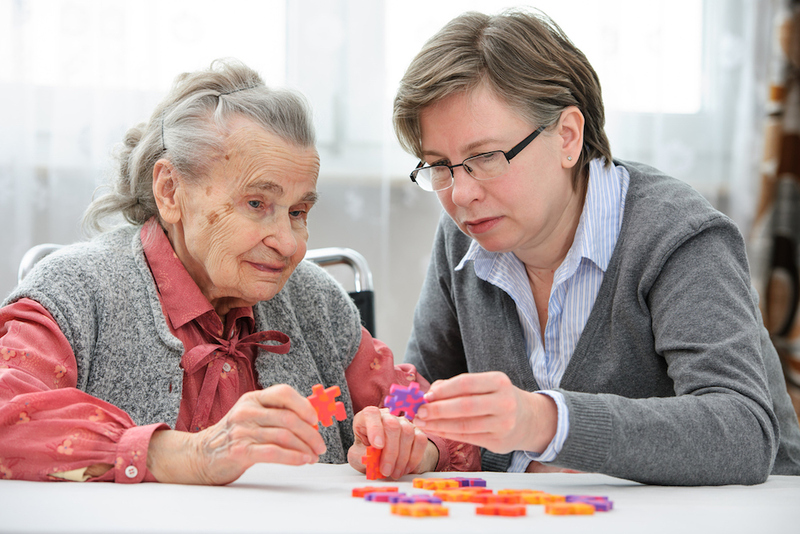 As Canada’s population ages, building new long-term care capacity will enable our communities to provide better care to their citizens and generate economic growth, says a new study by the Conference Board of Canada. 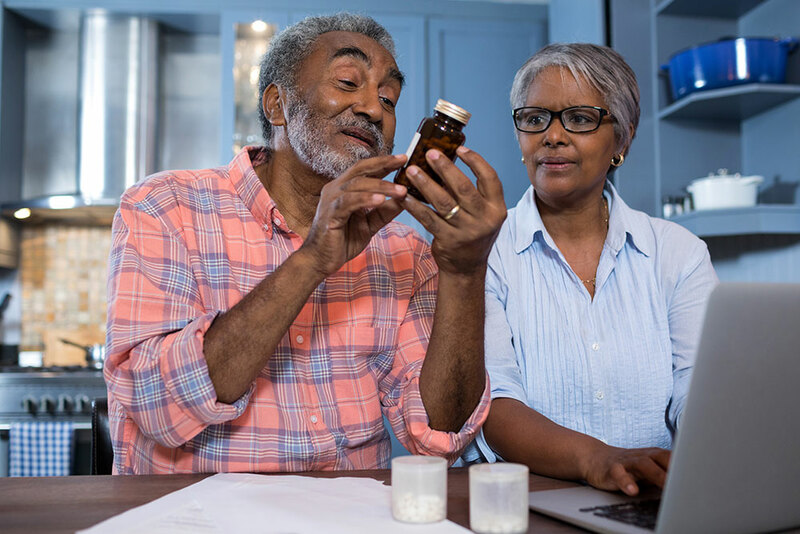 A new study by two CIBC economists reveals the costs for Canadians caring for a parent older than 65 adds up to a whopping $33 billion a year. 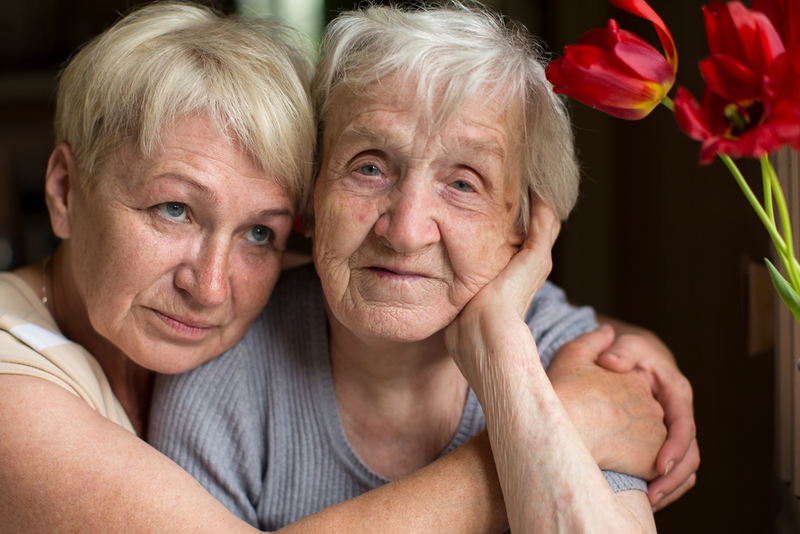 Being an informal caregiver requires devotion and involves a great deal of sacrifice and stress. More often than not, the brunt of that responsibility, sacrifice and stress falls to women. 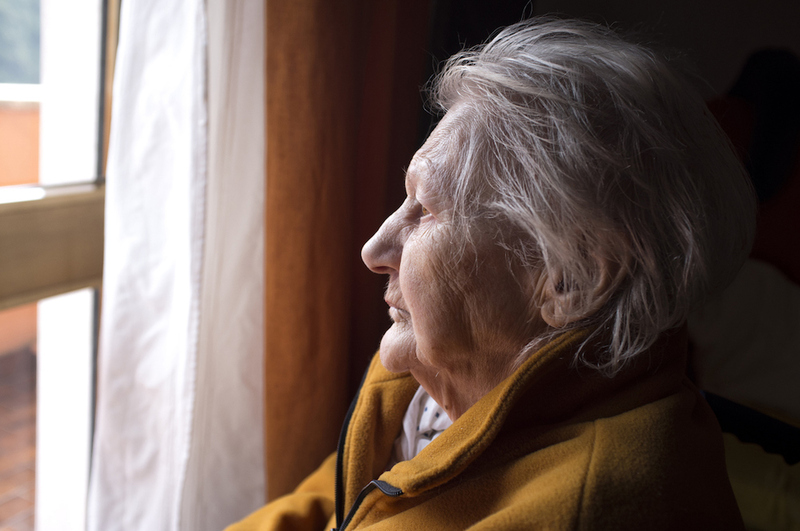 The greying and aches are to be anticipated, and often begin to creep up on us well before the age of 65, but the loneliness can be surprising and debilitating. 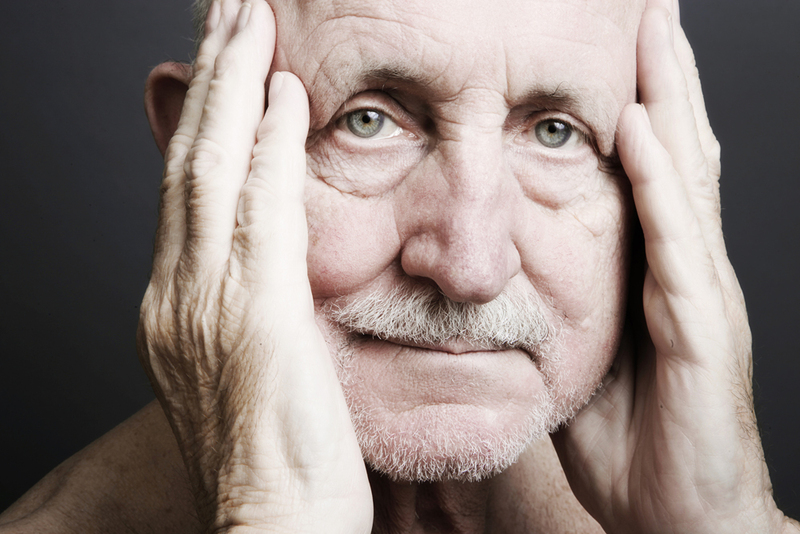 Dementia is a progressive and degenerative condition causing memory loss and the impairment of brain activity. 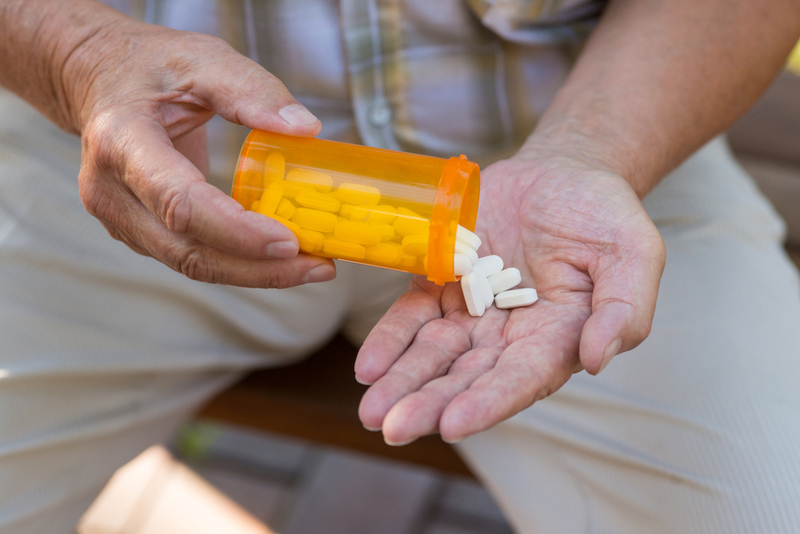 Over time, it robs its patients of the ability to live independently. 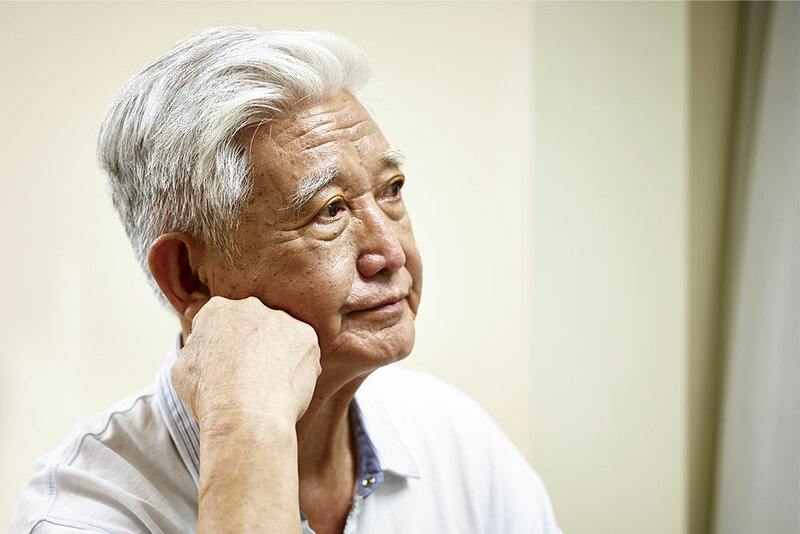 Ontario is launching consultations across the province to help develop a new dementia strategy, which will improve access to quality care for people living with dementia and boost support for those who care for them. 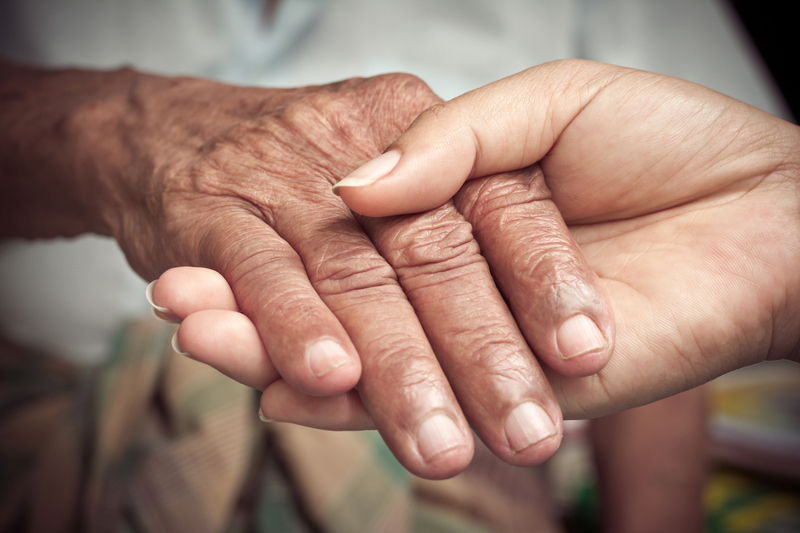 Thanks to a Healthy Canadians Grant, Pilgrims Hospice in Edmonton, Alberta, is expanding their popular Adult Respite Day Program with a new initiative focused on providing care for seniors suffering from dementia. 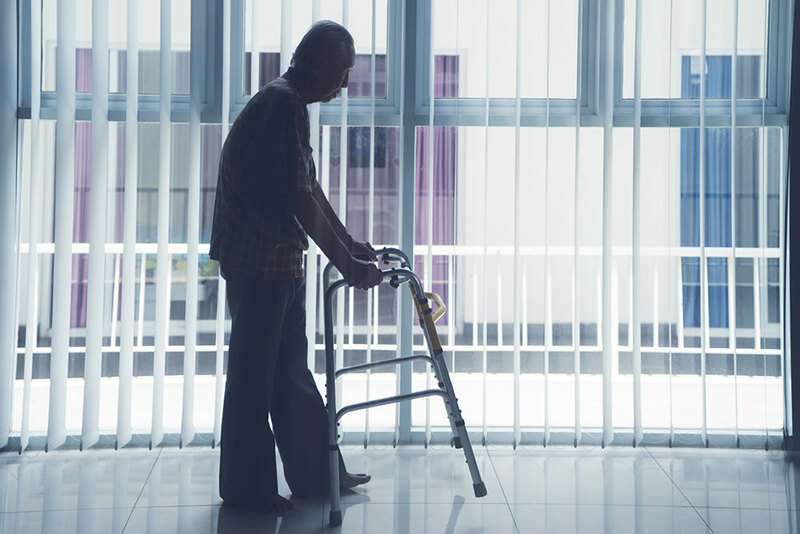 In Surrey, British Columbia, plans are underway to build a long-term care home that provides services for members of the “aging and diverse multicultural population” who are unable to care for themselves. Imagine being trapped. Reliving your darkest moments, over and over. Being isolated. No one to talk to, to break the cycle of darkness. For most of us, it’s a terrifying thought. 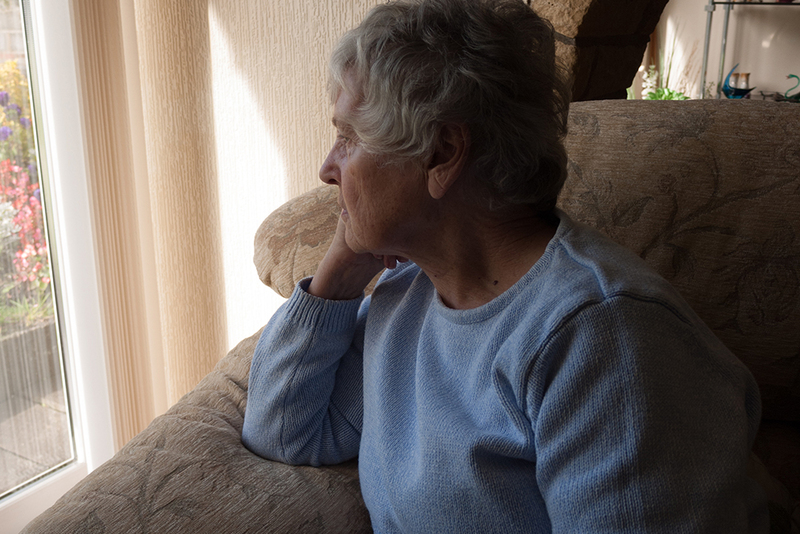 But for many of the hundreds of thousands of seniors living with dementia, this is the reality. In October 2017, the Perley and Rideau Veterans’ Health Centre (Perley Rideau), together with The Ottawa Hospital (TOH) and the Champlain Local Health Integration Network (LHIN), launched a pilot project to assist elderly patients who no longer require hospital care but are not yet well enough to return home.  Browse articles and news updates across many topics and categories.  Use the buttons below to see specific posts.